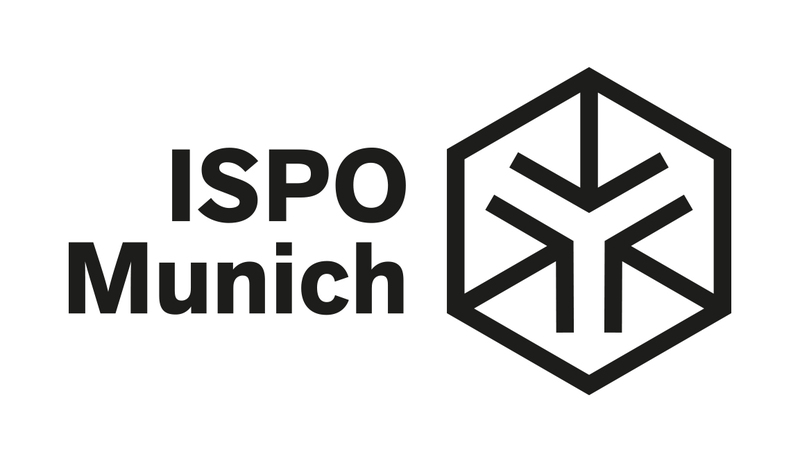 Firstbeat is exhibiting at WT | Wearable Technologies EUROPE as part of ISPO Munich 2019 in Munich, Germany on February 3-6. The meeting point for global professionals of the entire wearable ecosystem, WT | Wearable Technologies EUROPE is the world’s most profound and comprehensive wearable technologies event. Across four days, over 87,000 visitors from over 120 countries will visit and discover the latest wearable solutions. Firstbeat is exhibiting at booth 706 in hall C6. Come and find us to learn how our advanced performance analytics help every individual reach their health and performance potential with science-backed confidence. We will be exhibiting Firstbeat Sports, the complete solution to optimizing training load and recovery designed for sports coaching used by over 1,000 elite teams across the world. To schedule a meeting with Firstbeat at this event, please contact Hilkka Aronen, hilkka.aronen@firstbeat.com or +358 40 5297 710.